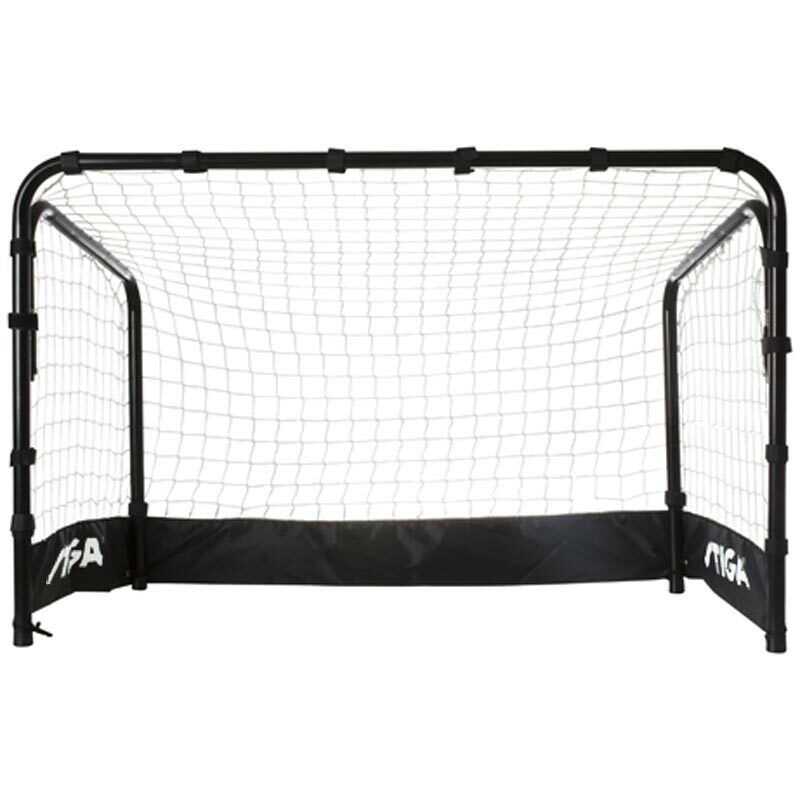 Stiga ® Floorball Goal Court L Black is a large pre-assembled, foldable floorball goal. 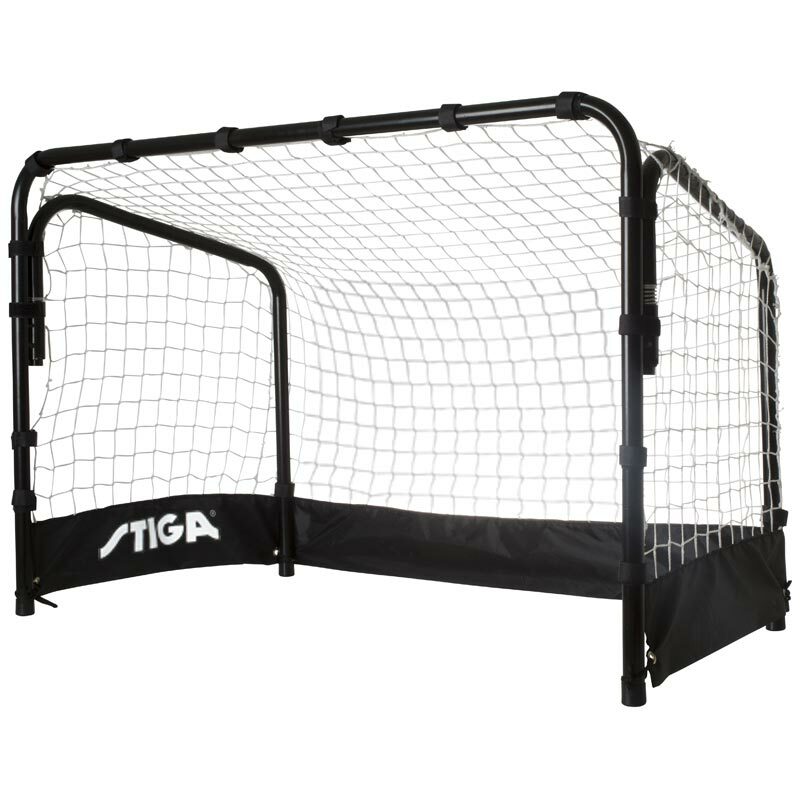 It is very ideal for indoor or outdoor use. The easy folding makes it convenient for both playing, storing and taking with you. Perfect for outdoor and indoor use. Foldable for easy compact storage. Size: 92cm x 60cm x 52cm.